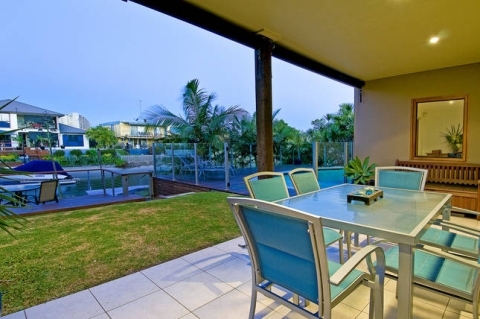 Holiday Home on the Gold Coast – Unbeatable Value! Coming to the Gold Coast with 15 of your nearest and dearest? Then Elite Holiday Homes has the perfect accommodation for you! The Flamingo Key in Broadbeach has room for everyone and has been a crowd pleaser ever since its debut. Contact us today for full details – we’re here to help!